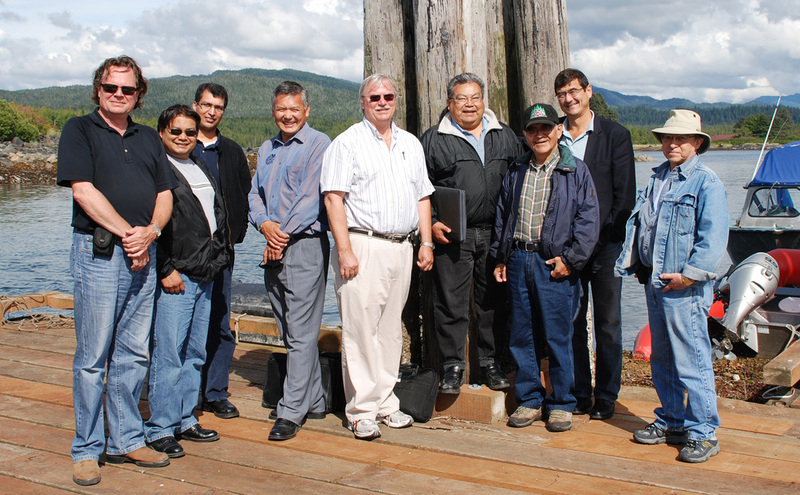 The Tsimshian First Nations (TFN) Treaty Society is comprised of five Tsimshian First Nations in Northwest BC that are currently working to achieve treaty agreements with Canada and British Columbia under the BC Treaty Commission process. The Society is legally registered as the Kitselas, Gitga'at, Kitsumkalum, Metlakatla, Kitasoo/Xaixais Treaty Society under the provincial registrar of societies as of 17 September 2004. The purpose of the Society is to administer funds for treaty negotiations received on behalf of the Kitselas, Gitga'at, Kitsumkalum, Metlakatla, Kitasoo/Xaixais First Nations.  The TFN Treaty Society Negotiators along with Negotiators for Canada and British Columbia generally meet on a monthly basis. Between negotiation meetings, the Tsimshian First Nations review meetings results, continue back ground research and plan for the next round of discussions. For Negotiation updates click here.